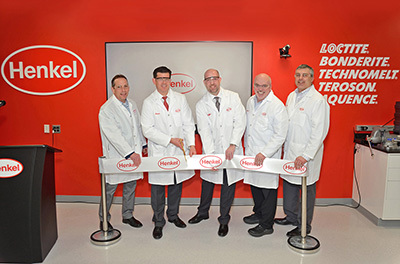 Henkel Adhesive Technologies has opened an OEM Application Center in Rocky Hill, Connecticut, making it the third lab of its kind for the company. Henkel Adhesive Technologies has announced the opening of its OEM Application Center in Rocky Hill, Connecticut. The lab expands Henkel’s capabilities to deliver innovative solutions and design customized applications, technologies and production processes to better serve customer needs. The OEM Application Center in Rocky Hill is the third lab of its kind for Henkel, with two other labs located in Western Europe and Asia-Pacific, and it was modified to meet the diverse customer needs of the region. 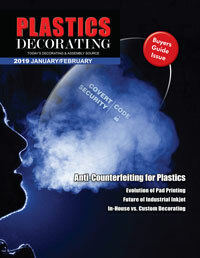 For more information, visit www.henkel-northamerica.com.